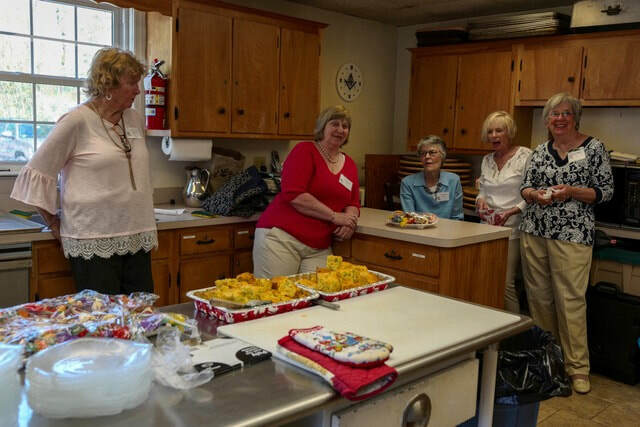 On May 10, 2018 the Hanover Garden Club hosted guests from other local garden clubs, the Garden Club Federation of Massachusetts President, and the Director of the South Shore District for a light luncheon and flower arranging demonstration to celebrate garden club presidents and the Hanover Garden Club's fiftieth year as a Federation member. 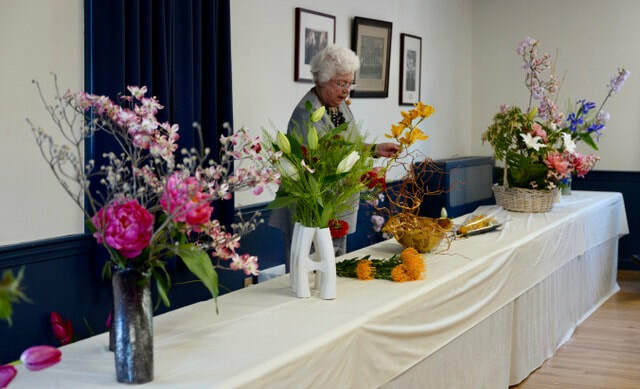 The presenter was Kaye B. Vosburgh, noted Sogetsu Ikebana teacher of the highest rank and Master Judge and design instructor for the National Garden Club. ​"The food! ", they cried, and asked for recipes. 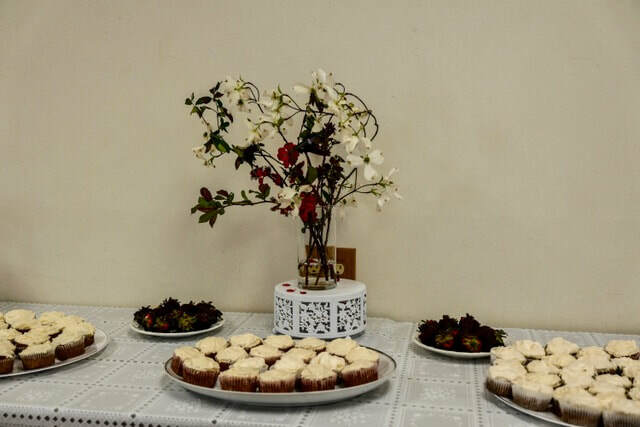 ​"It couldn't have been a lovelier event." 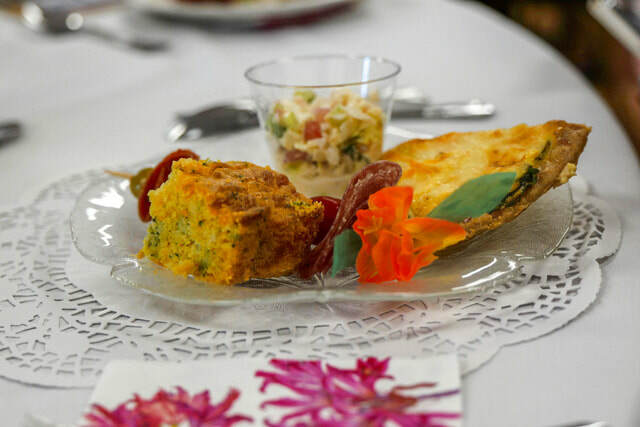 ​Thanks to our event chair, Susan Berry, the kitchen crew and taste testers, the assemblers of the table decorations, and everyone who set up, cleaned up, and showed up. Together we can make good things happen.